The Witch was the fairest one of all first, and she will not be silenced any longer! This updated version of the classic story unveils the villain's perspective, from her tragic childhood to her quest for revenge. 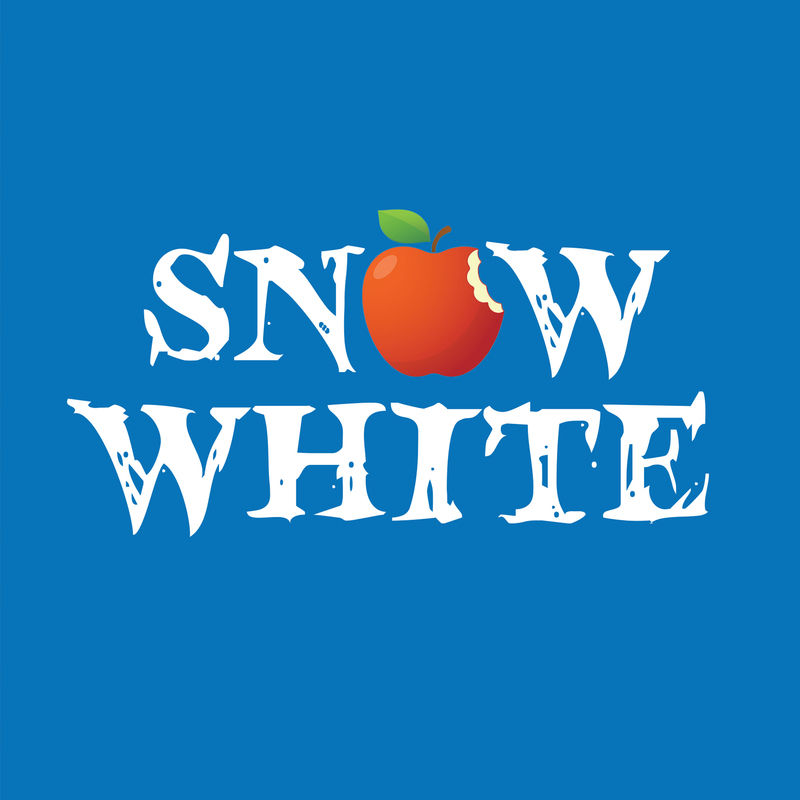 Join all seven quirky dwarves, a tongue-tied prince, a sassy mirror, a dancing chicken, and of course Snow White, in a tale about beauty, friendship, and happily-ever-afters with a twist.